Watch Dogs 2 World Premiere will happen on June 8th, Ubisoft has announced today. 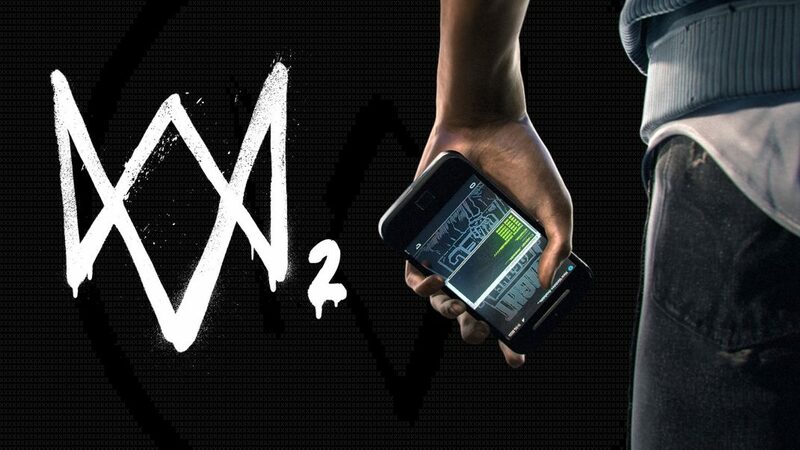 Ubisoft has also revealed a teaser video for the new Watch Dogs title. The teaser video does not reveal much about the title. Watch Dogs was released on 27 May 2014, with mix reviews. Watch Dog is available on Microsoft Windows PC, PlayStation 3, PlayStation 4, Xbox 360 and Xbox One.